Considerable cloudiness with occasional rain showers. High 51F. Winds NW at 10 to 20 mph. Chance of rain 50%.. Calling all investors and starter home buyers! 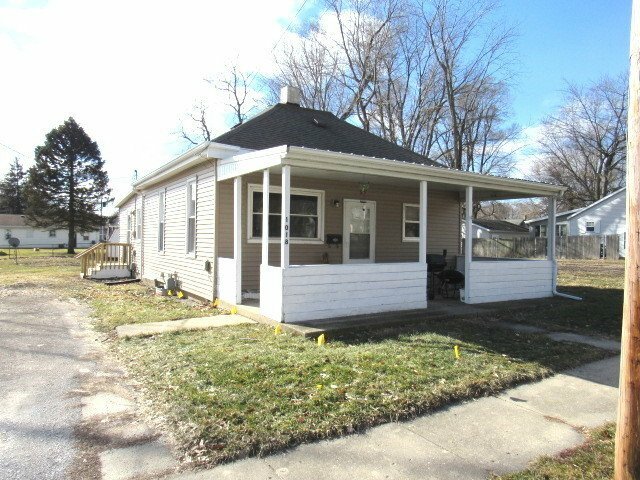 This quaint 2 bedroom 1 1/2 bath home sits within walking distance of Douglas Elementary and the YMCA. Recent updates include roof, windows, siding, interior paint and full bathroom. Adjacent to both bedrooms is a large walk-in closet and a common space that could be used as an office or storage area. Come take a look at the options that await!